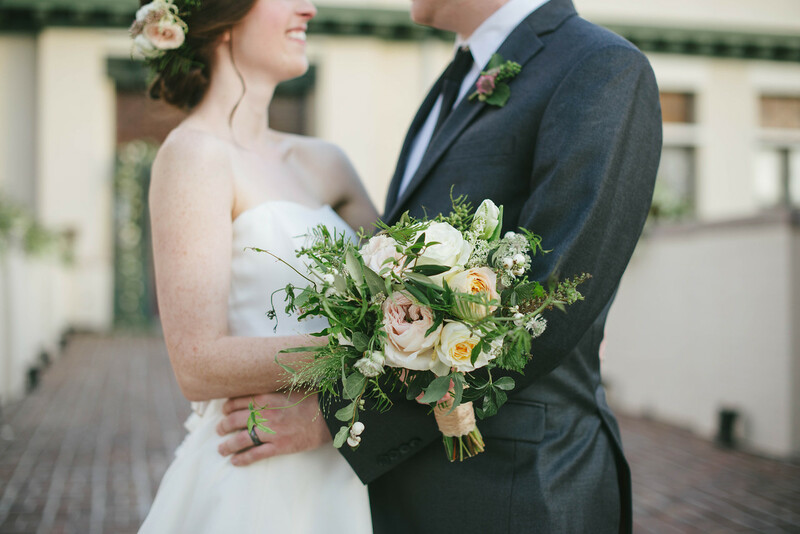 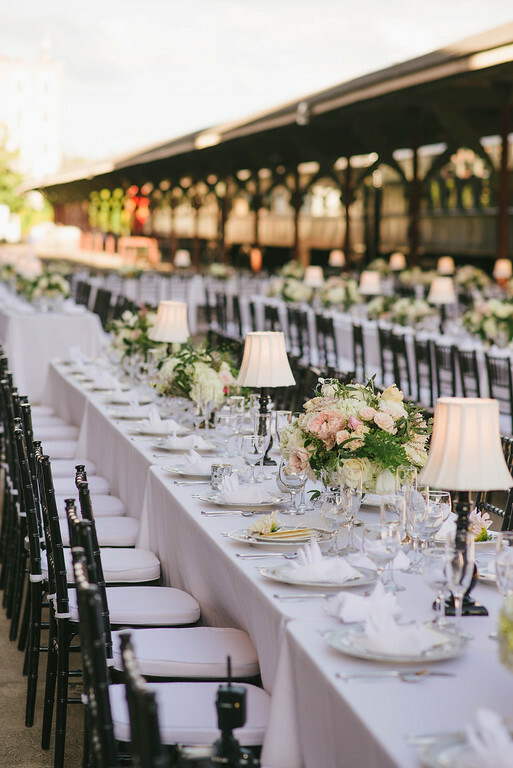 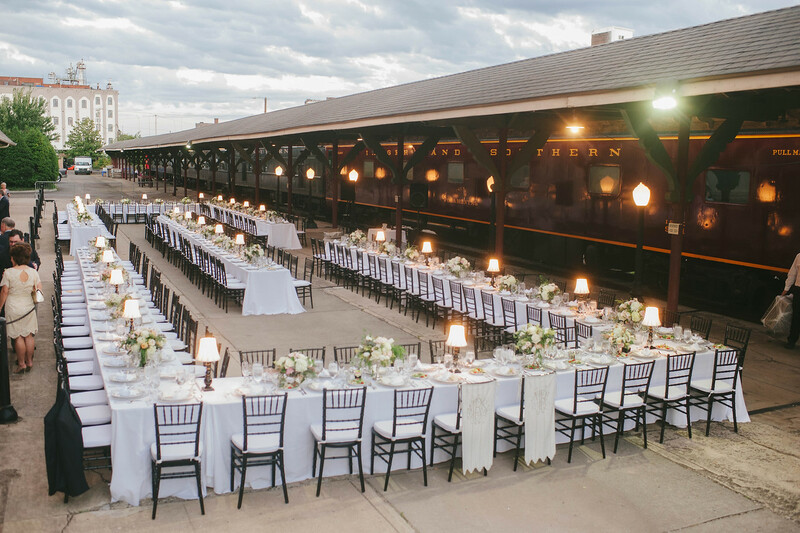 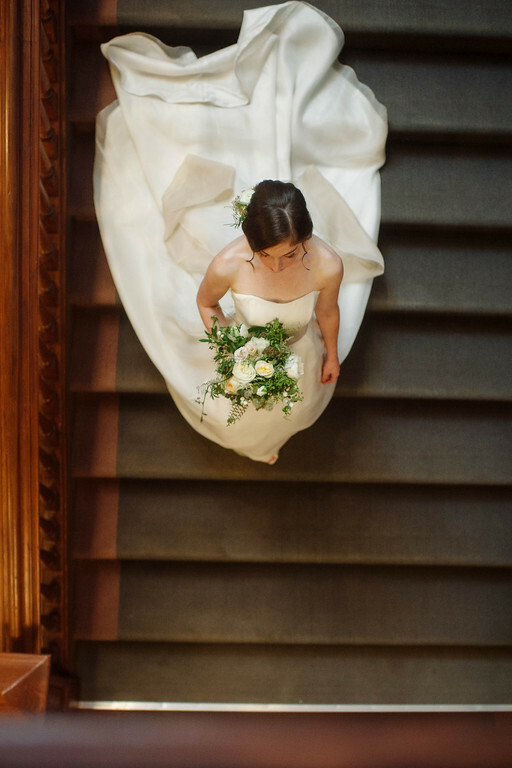 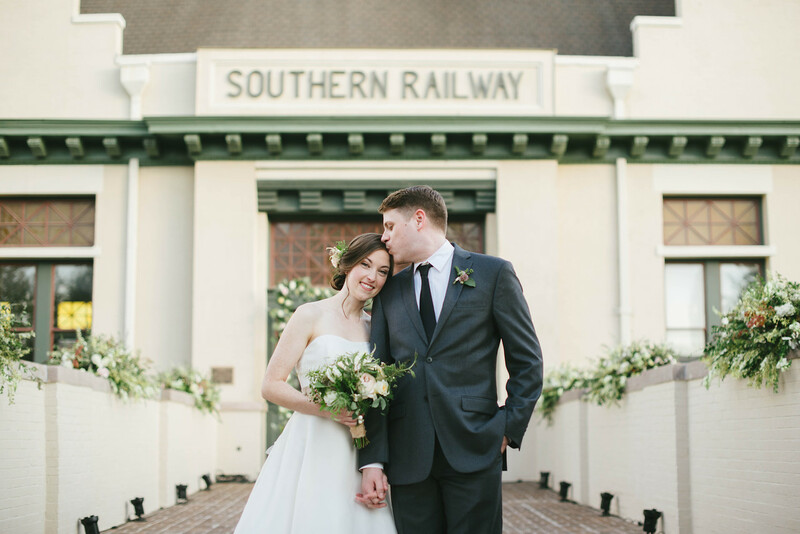 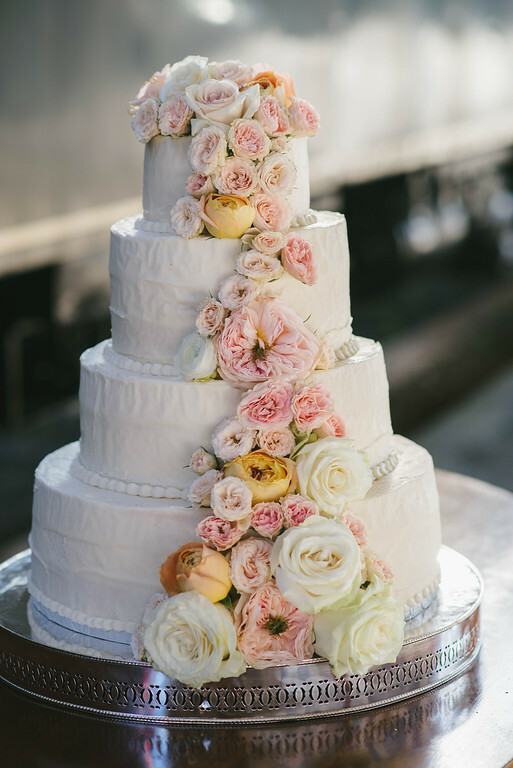 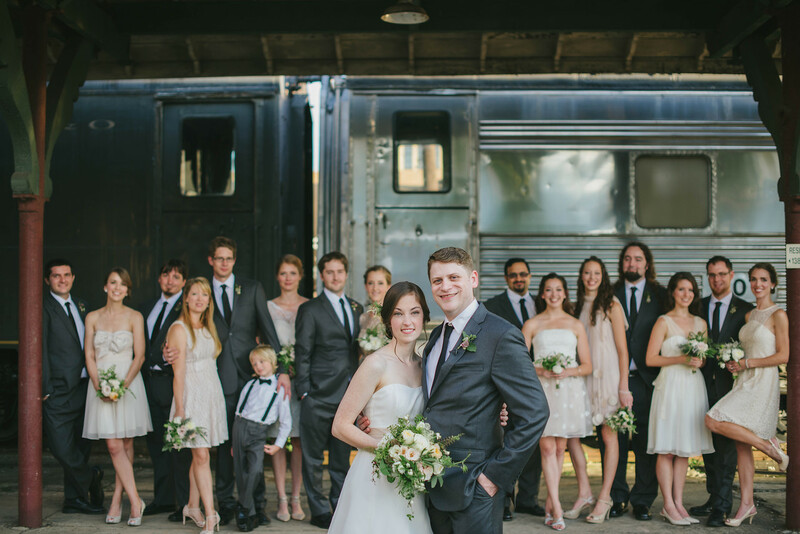 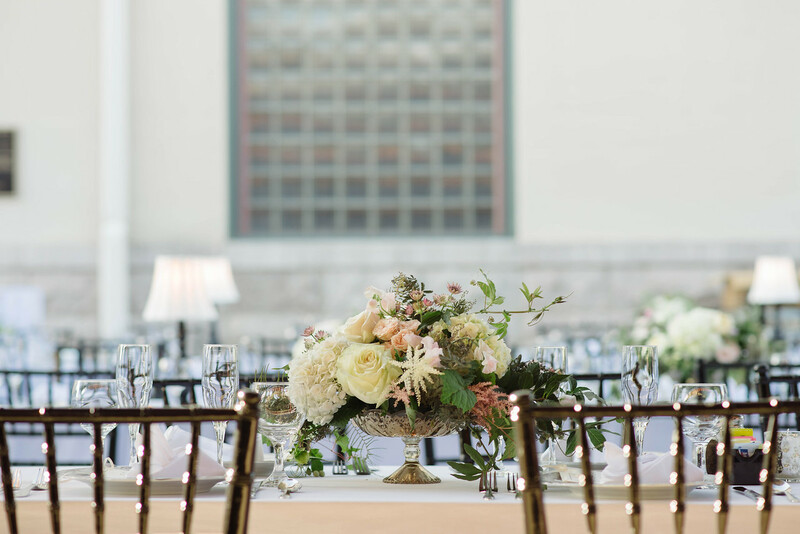 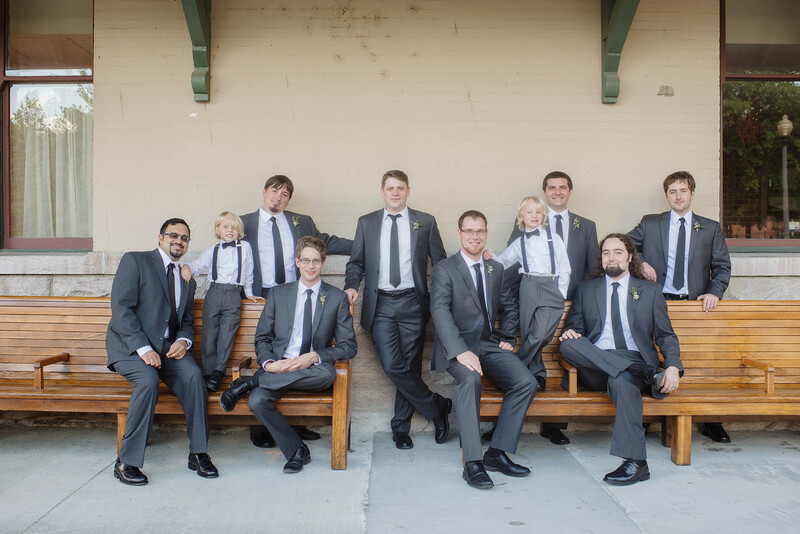 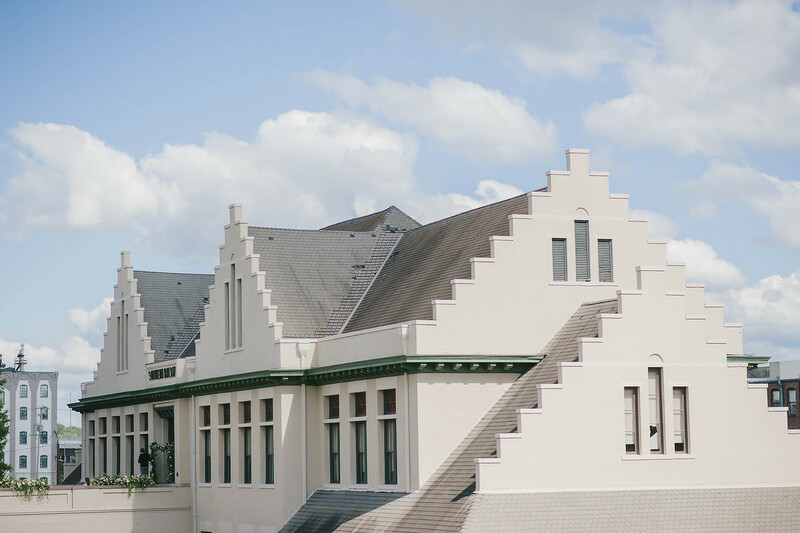 This was a glorious day at the Southern Railway Station in downtown Knoxville and Jennie Andrews was there to capture all the magic planned by Jennifer Laraia Designs. 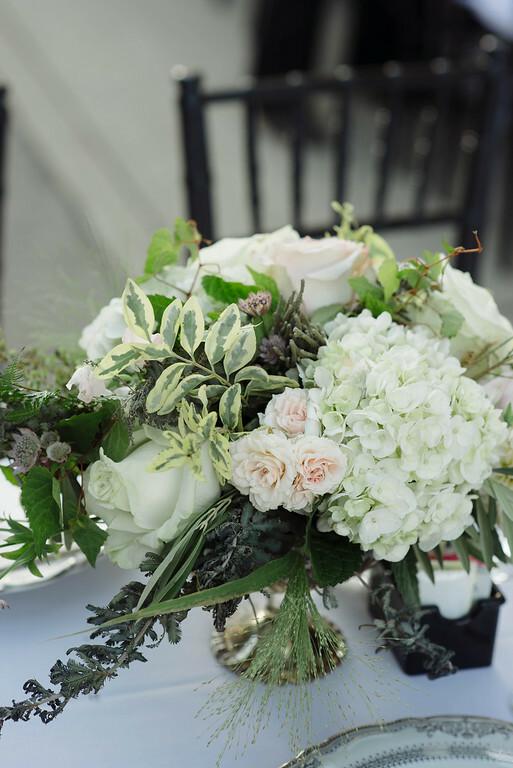 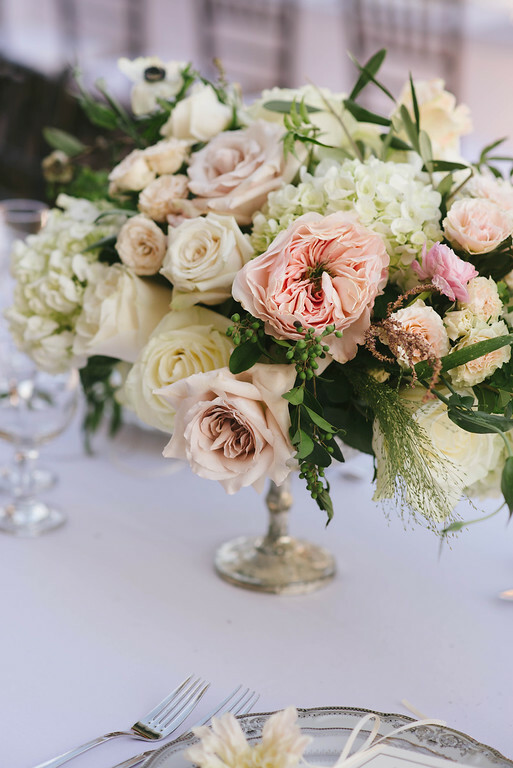 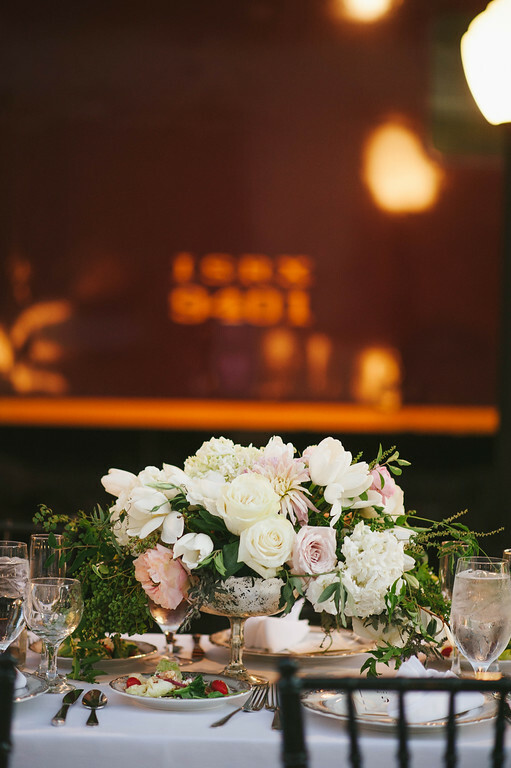 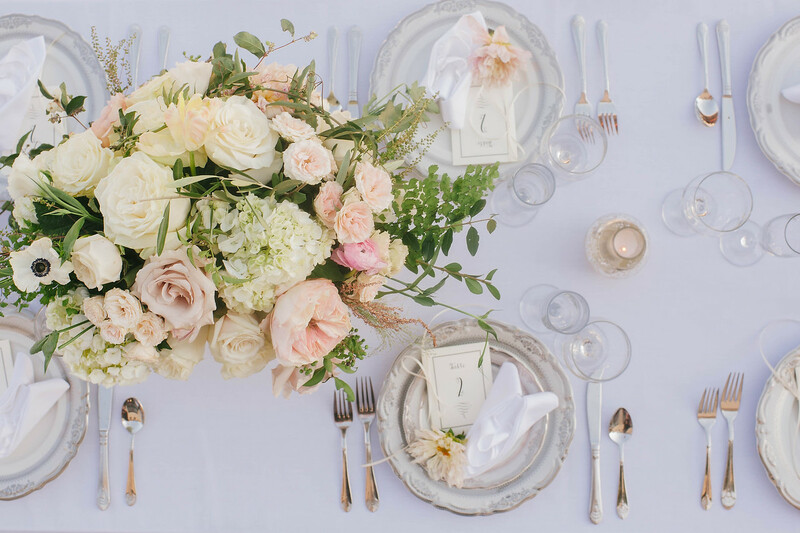 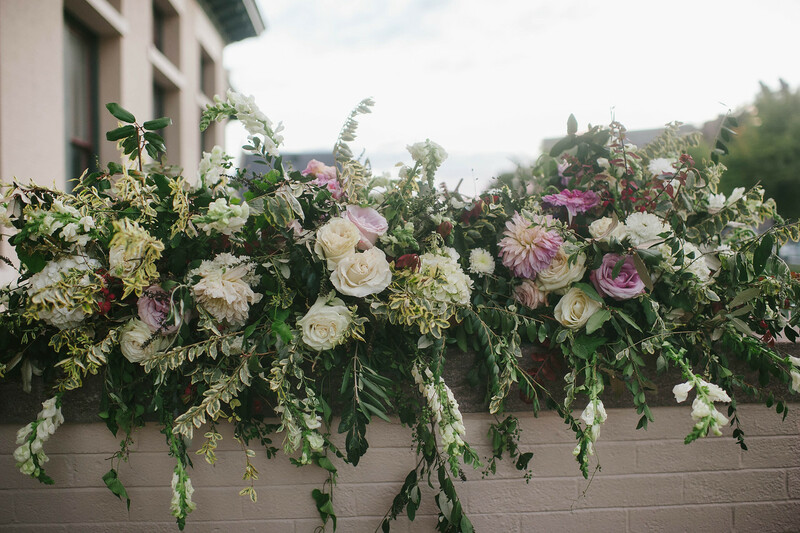 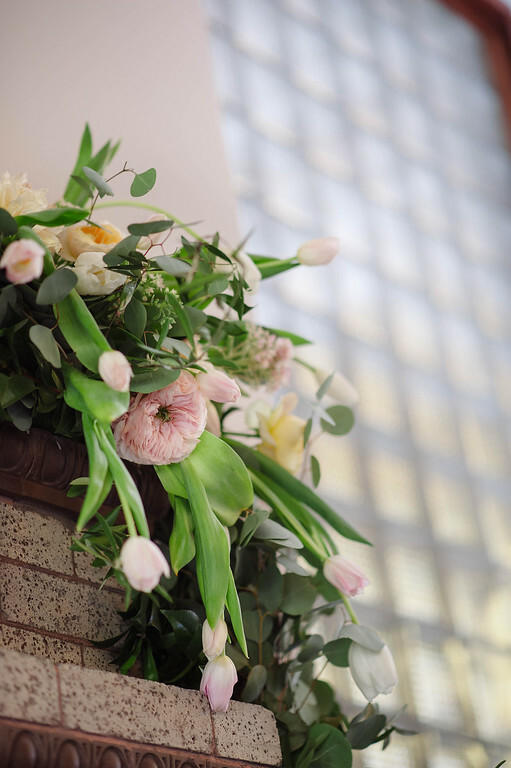 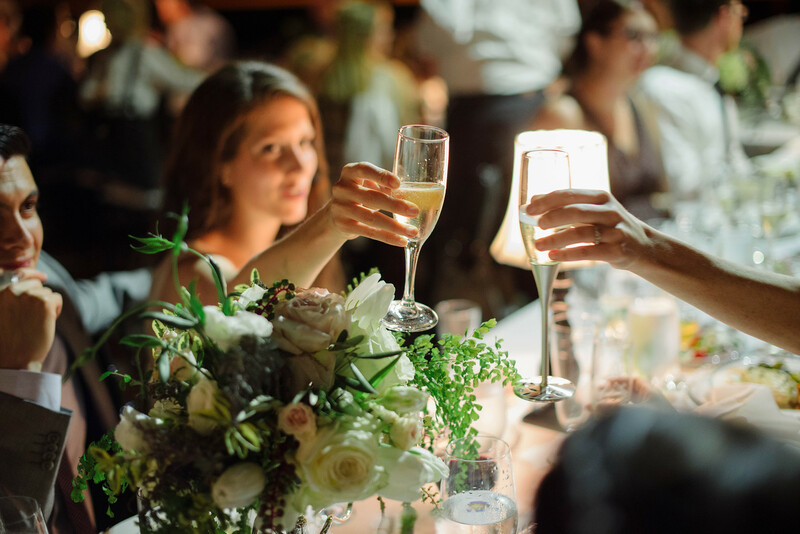 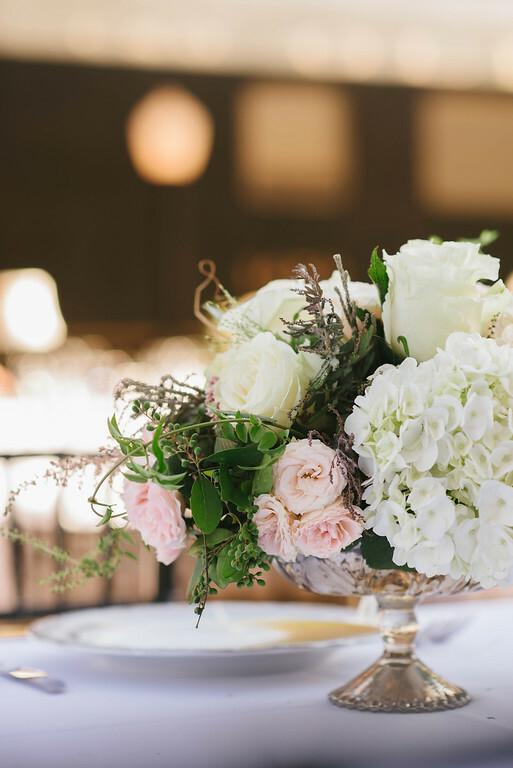 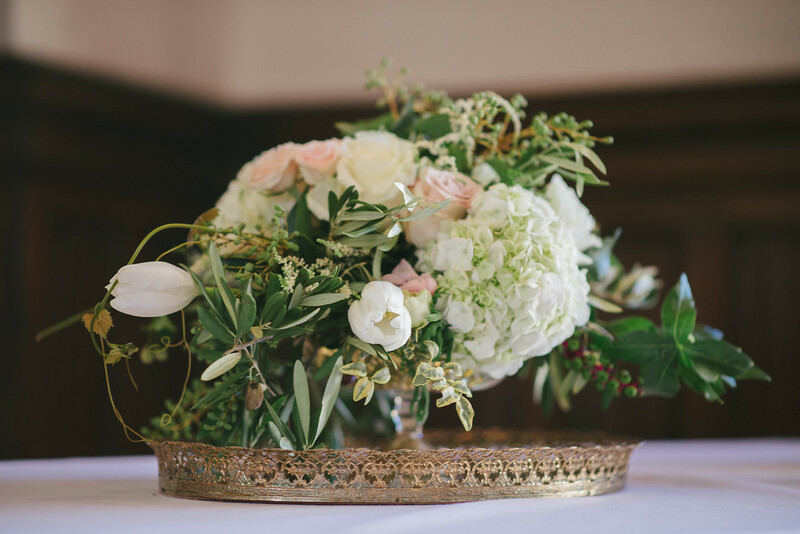 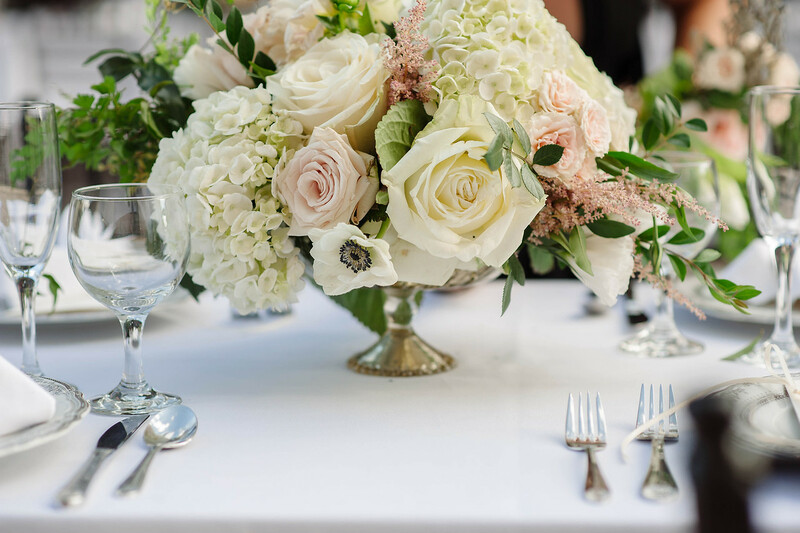 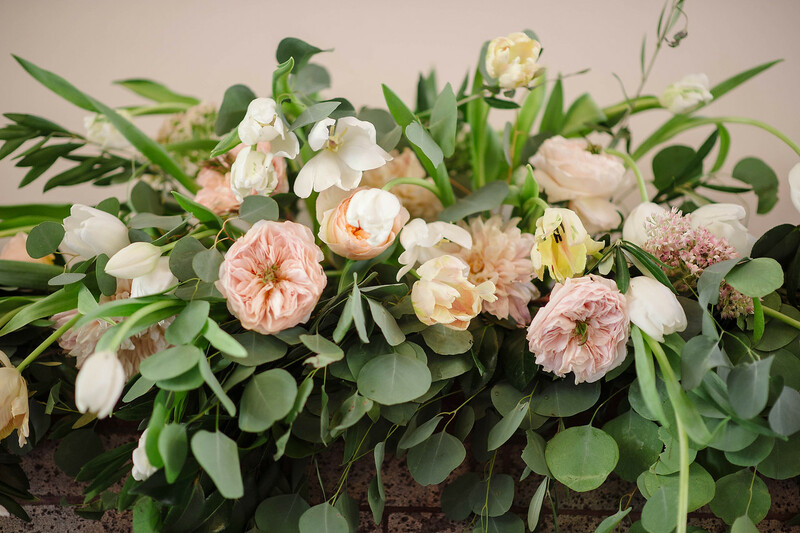 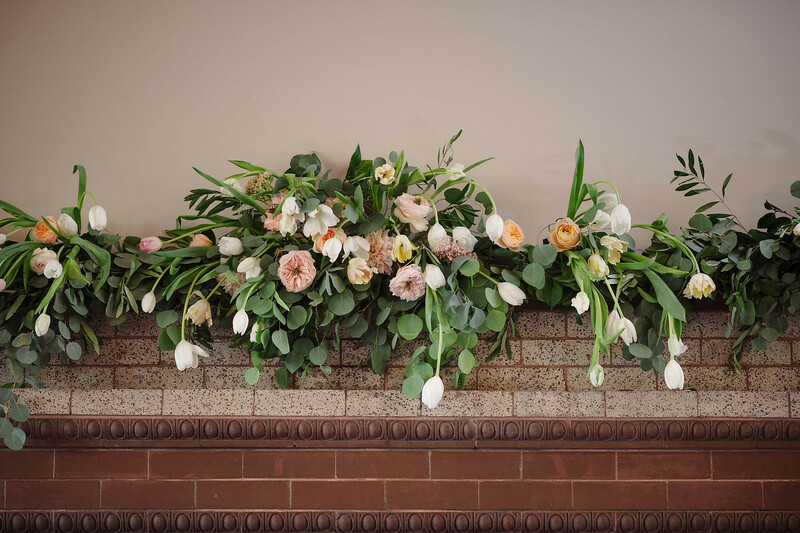 This was a unique floral design experience for the Whimsical Gatherings team. 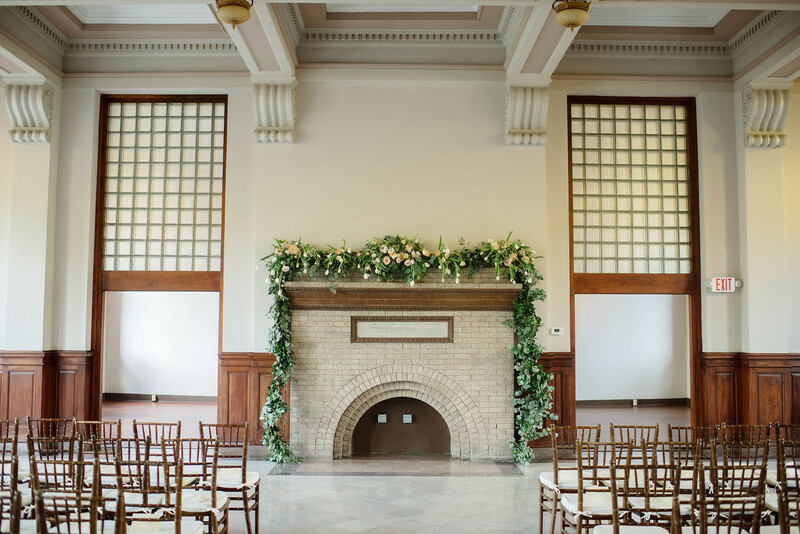 From the outdoor walkway and framed entrance to the ceremony mantle and the reception layout, there were specific wishes and homegrown details that we incorporated into the overall feel and look of this special occasion. 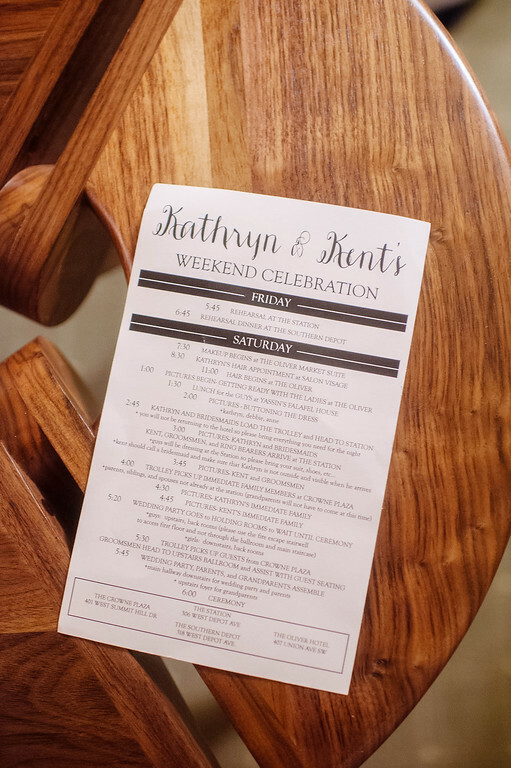 As with all great events, we couldn’t have pulled this off alone, so we want to mention a few local vendors who made this a day to remember: Rosa’s Catering (cake), Milestone Pictures (videography), All Occasions Catering (food), Claire Balest (makeup), Bangs and Blush (hair), Sound Revue (lighting), The Happy Envelope (paper goods), and All Occasions Party Rentals (rentals). 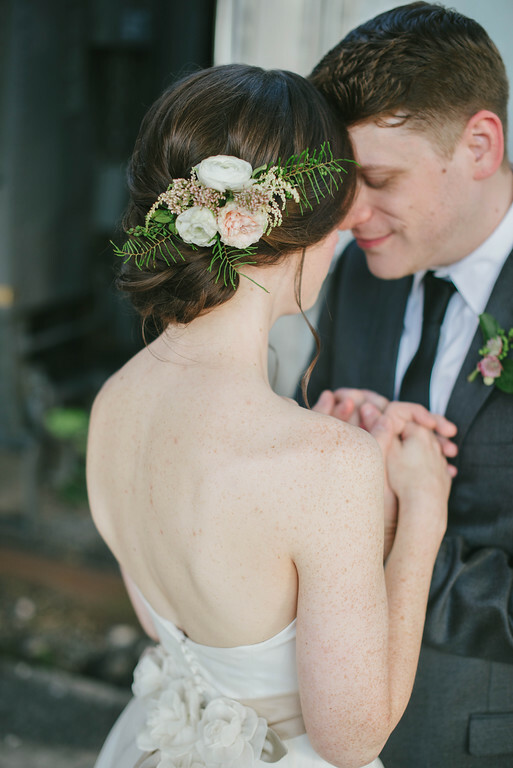 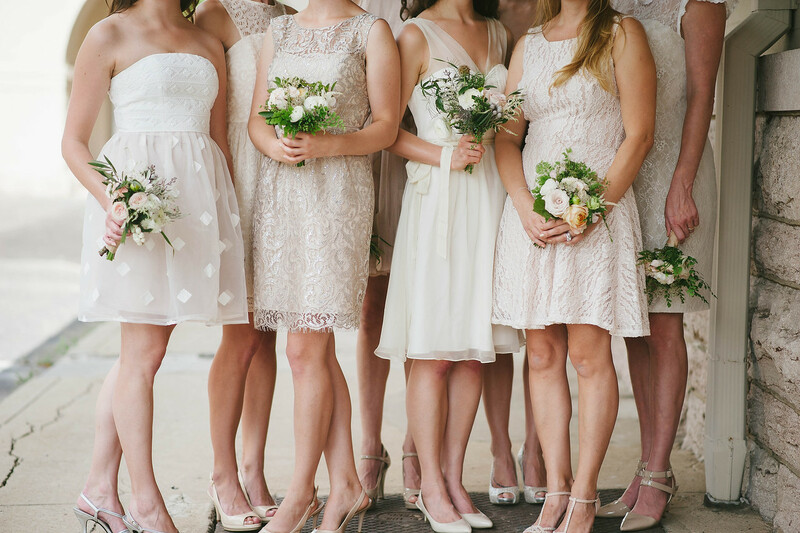 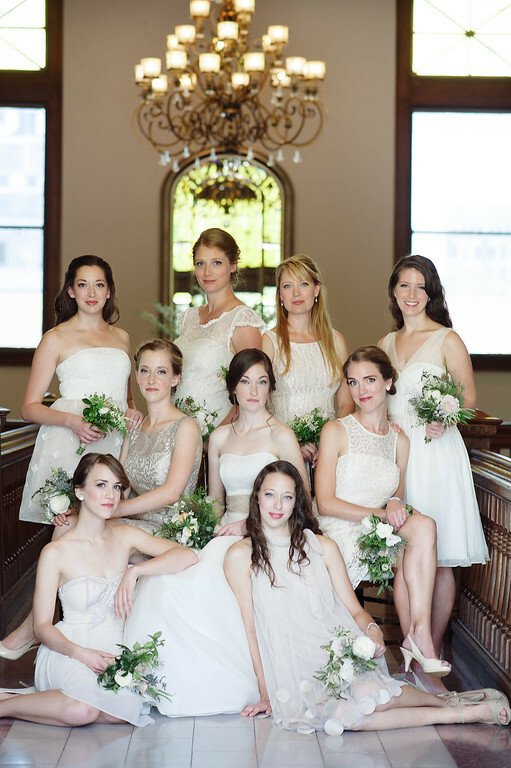 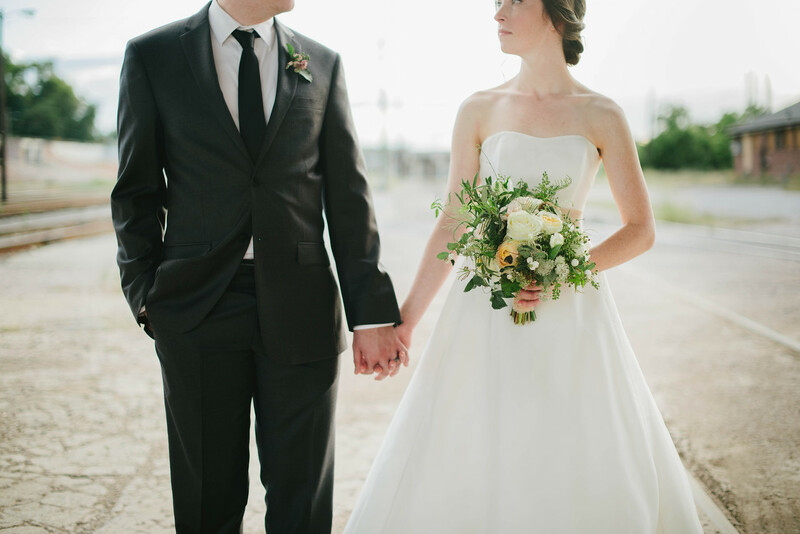 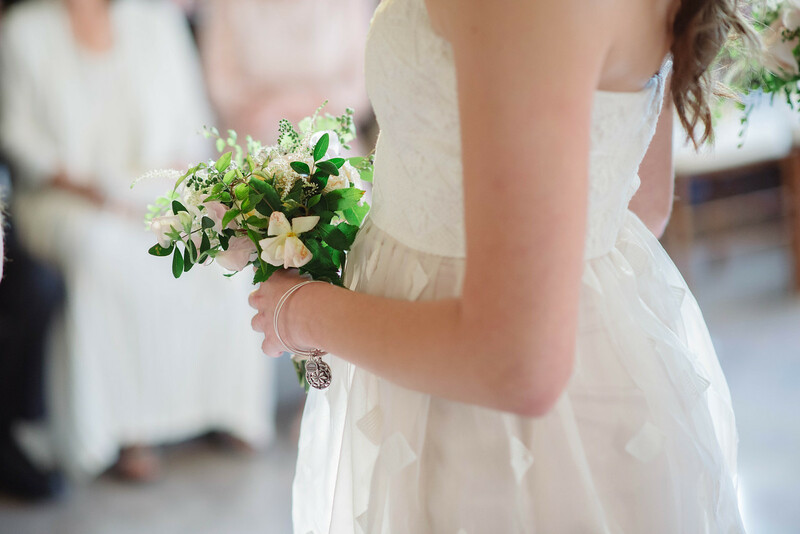 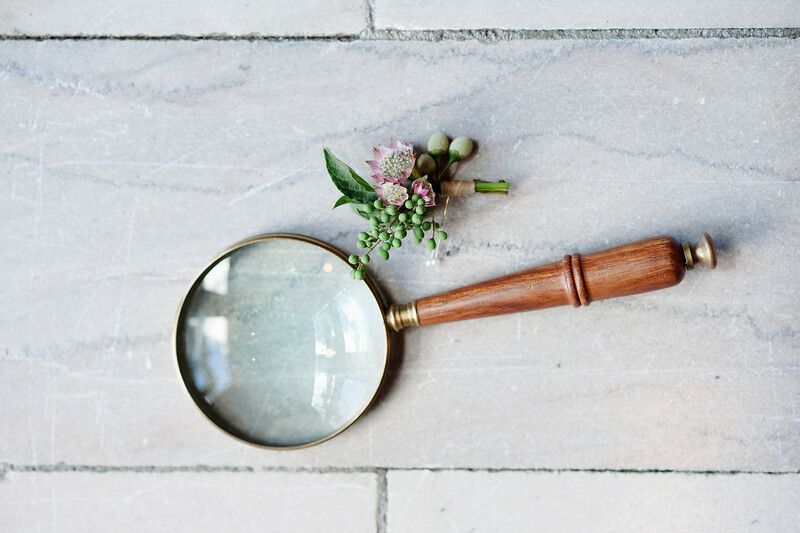 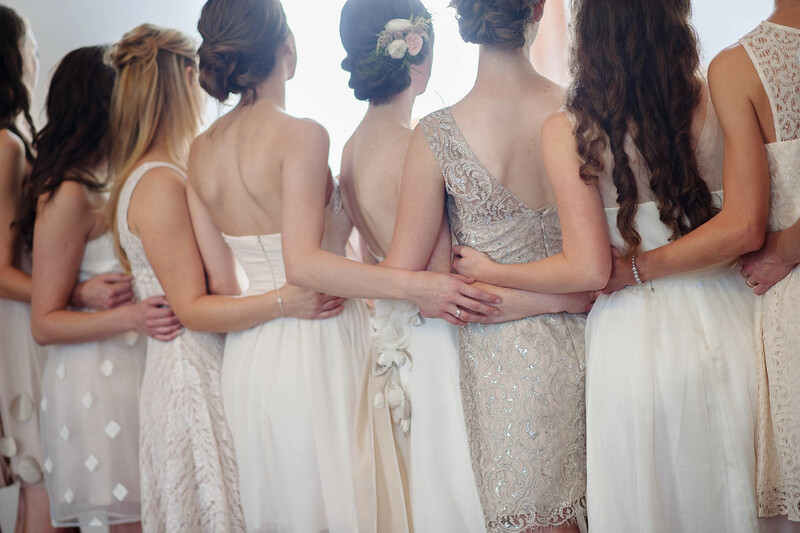 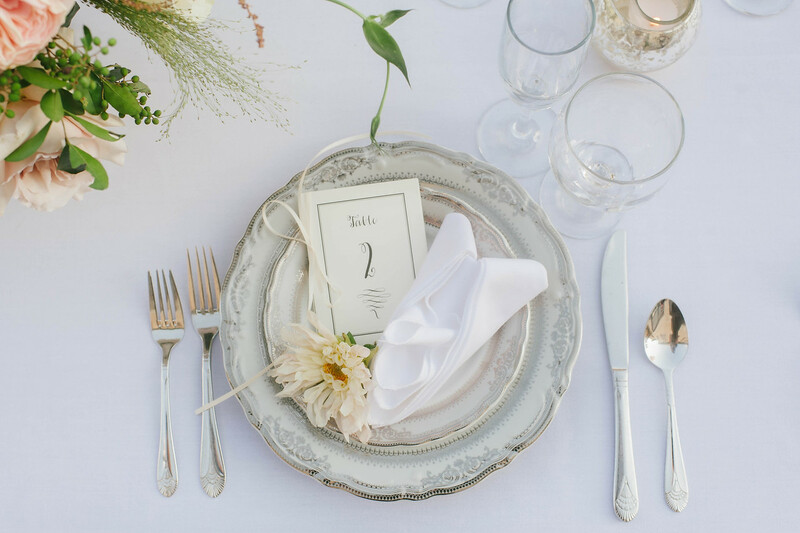 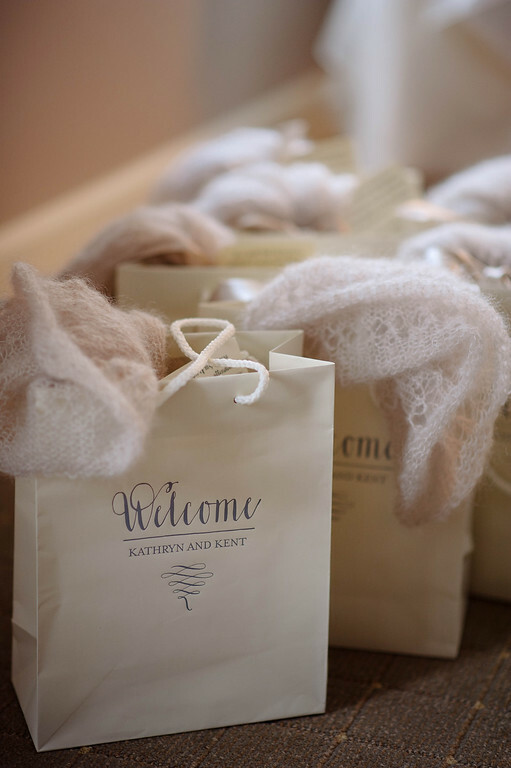 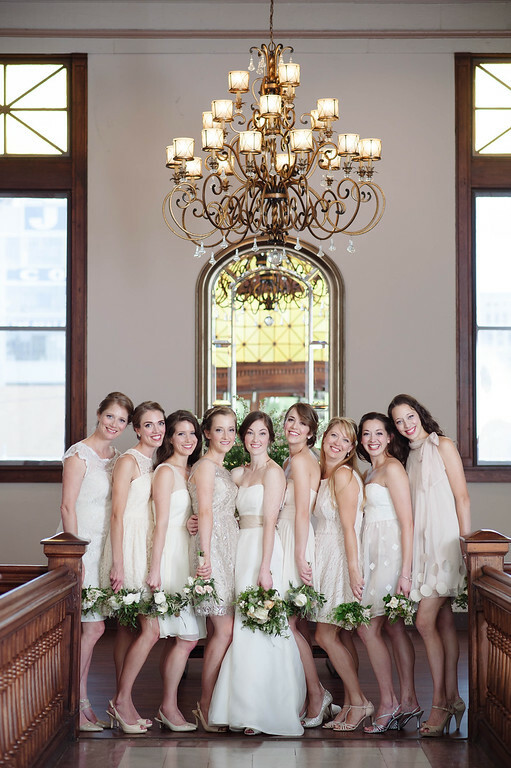 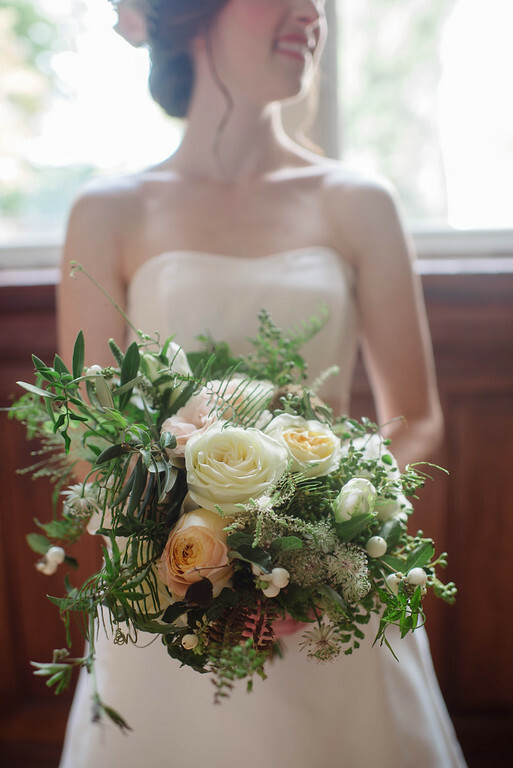 You can view more from this wedding on Style Me Pretty and on our Whimsical Gatherings Facebook page.